Knows the Indian market quite well. Has handled several large groups. 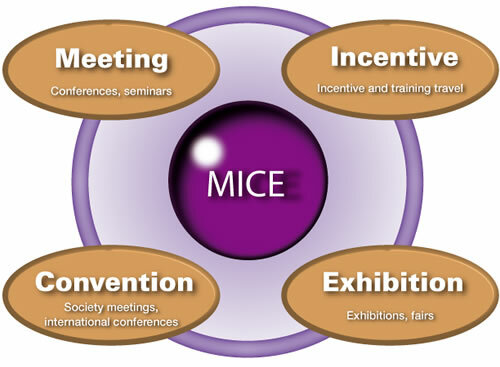 Can offer several MICE venue options. Can offer hotels in all categories. Has good relations with the hotels. Can arrange high quality Indian Meals. Can handle high-profile top honchos. Can arrange Gala Dinners with DJ. Gives you what YOU want. You need someone like Continental HK. Send in all your mice queries to us. We have the solutions that you are looking for !